Hey everyone! 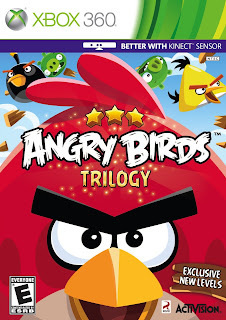 Are you an Angry Birds fan? Is you phone getting tired of you playing Angry Birds all day? Well, if your answer is yes to these two questions then continue reading because we have some cool news for you. 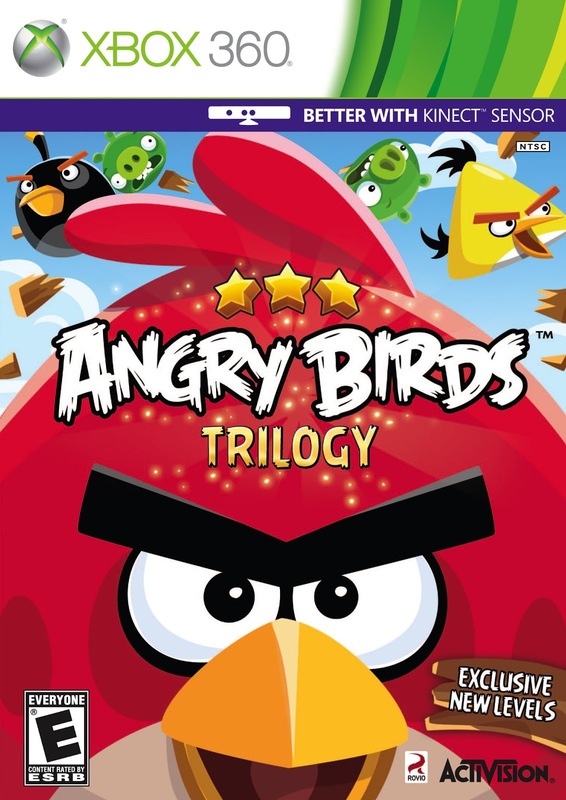 Fandads has teamed up with the cool blog Boogies N Boo-Boos to giveaway a copy of the new game Angry Birds Trilogy for the Xbox 360. If you are looking for a cool Christmas gift for that gamer in your life or just want to treat yourself with a little something, than enter below to win this game. So what are you waiting for? Enter today and good luck! Just a quick heads up to all our PC gamers out there. Head on over to HumbleBundle.com and get some great games (including Saints Row) for whatever price you want?! What's the catch? Well if you're not a total cheapskate, you can help out some charities. Either way, check it out. The Indie Gala is also going on at indiegala.com, same concept but different games. The Fandads go to a Fashion Show. On November 14, the Fandads were invited to the first annual PlayChic Fashion Show at City Winery. This was one of many events throughout the week in preparation for the Tenth Annual Chicago Toy & Game Fair. The fashion show according to the press release "pairs combine haute couture designers with toy and game companies to create a unique runway of edgy, playful looks." It was pretty great seeing how the fashion designers mashed up the toys or the concept of the toys with their clothing. What Happened to Video Game Time? Remember when we used to do video game reviews every Tuesday and tell you what is coming out? 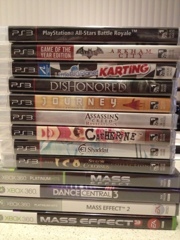 Well, by looking at the stack of games in the picture, you can tell that we have been a little backed up. With me working as a teacher, my gaming time has been cut down. Trust me I would like to get back to giving you reviews, but I don't want them to come off sounding half-assed. I'm getting a little better at making some time to game, so Video Game Time will return. It might not be immediate, but it will come back. Previously on Fandads, I posted about how I attended a Chevy/Klout event for the new Chevy Volt. One of the cool things that happened at the event occurred as I was getting ready to leave. I met Stephanie Hoey who works for MSL Group and told her about how I run a blog and wrote about trying out the Volt for 3 days. She then proceeded to tell me that her company does week loans of vehicles and if I were interested in loaning a car for a week. Knowing that my car was going to go into repairs and my fall break was coming up, I thought this couldn't happen at a better time. I told Stephanie yes and gave her my card and she told me she would contact me in a few days to set everything up. 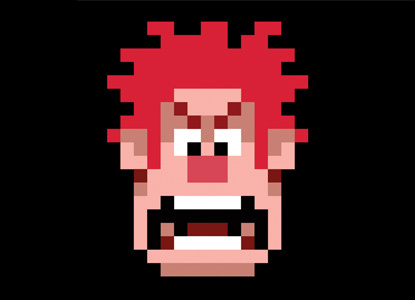 This past week I finally was able to see Wreck-It Ralph and I loved it. In brief, the story is about a video game baddie who is tired of being the bad guy and wants to be liked by the characters in his game. After an incident at an anniversary party, Ralph decides the only way to earn respect is to get a medal to show the other characters that he can be a good guy. What follows is series of episodes that takes Ralph from the familiar settings of his own world to two new worlds that will test his determination to be a hero. As a gamer, I loved all the nods to classic games and some of the more recent ones out there. Three things in the movie that really got me excited were Burger Time, Beard Papa and Buckner & Garcia. That is all I'm going to say about that and let's see if you can spot these cameos when you go watch the movie again. Wreck-It Ralph deals with some great issues that can be good talking points for your children when you're driving home from the theater. It deals with bullying, friendship. identity, self worth and being true to yourself. Wreck-It Ralph was a lot of fun and I can't wait to go see it again and look for more Easter eggs in the background. If you haven't see it or already did and are going to see it again, make sure you stay after the credits for a pretty cool gaming reference. 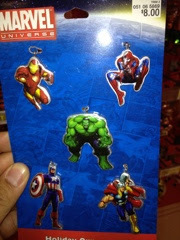 One of the few times Spider-Man will be part of the Avengers. We know he's part of The Avengers, but does he really get the same amount of the respect that the other members do? Last year Fandads went to the Chicago Toy & Game Fair and we had a blast. 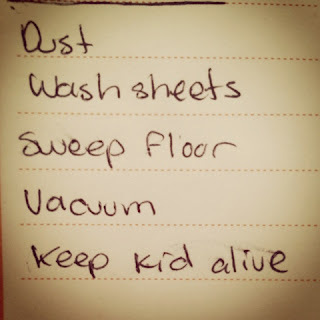 (Read about our visit here). 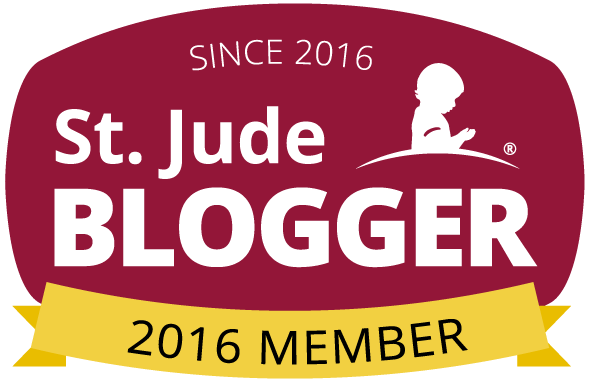 This year the Fair is heading to the bigger Hall H at Navy Pier on November 17-18 and Fandads has family passes to giveaway to two lucky readers on our Facebook page and our Blog. Before we let you know how you can score passes let us tell you a little about the Toy and Game Fair. Dads, does this list look familiar?